Zoo With Roy: RED PANDAMONIUM!!!! 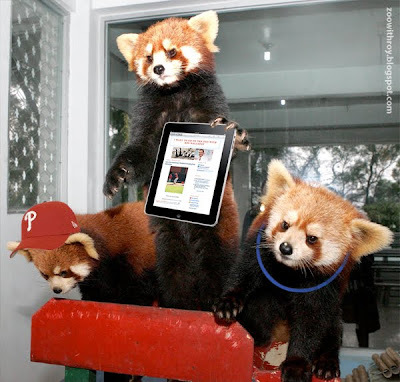 It's common knowledge that Red Pandas are the most internet savvy of all arboreal mammals. The neon necklace is brilliance!